It was a predictable outcome, but not a predictable margin. The British Prime Minister has been humiliated on the floor of the House of Commons. Victory was never really an option for Theresa May — it was much more about how badly she would lose. And it was bad. The defeat of her deal will go down as the biggest in the House of Commons in modern history. 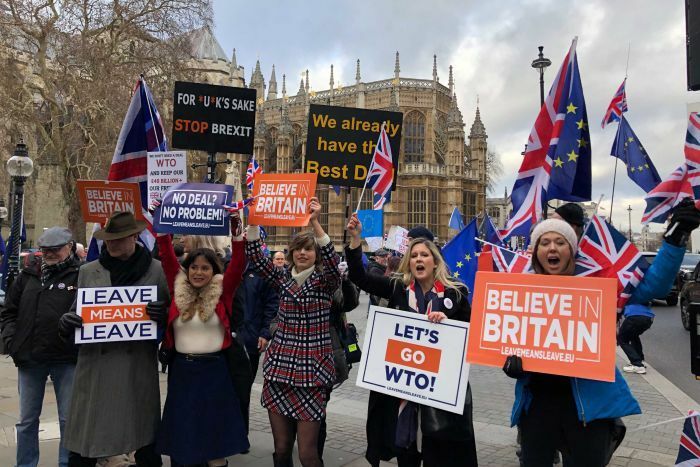 Two-and-a-half years since the British people voted to leave the European Union, and with just over 70 days until the United Kingdom’s scheduled departure, there is still no clear path forward. It wouldn’t be too harsh to describe the process so far as shambolic. 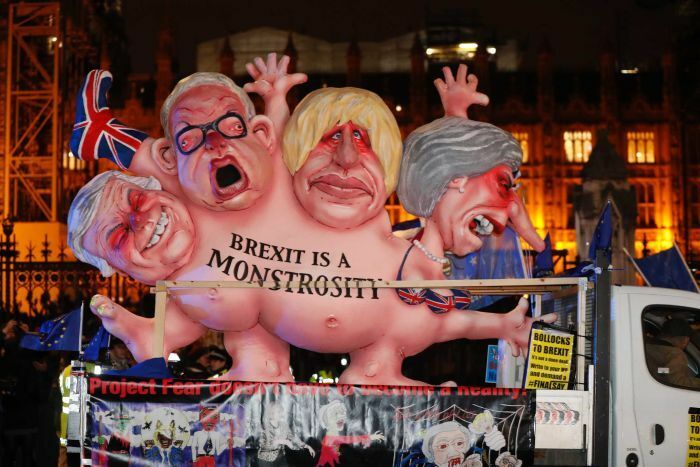 British politicians, as divided as the public they serve, cannot find the common ground needed to guide their nation smoothly out of its union with Europe. The public who voted to leave have no role now; they must trust the legislators to make the right moves. “What are you playing at? What are you doing? You’re not children in the playground,” declared Attorney-General Geoffrey Cox, taking aim at his fellow Conservative MPs in the House of Commons ahead of the vote. The decisions that are made in the weeks ahead and their importance to the future of the United Kingdom cannot be underestimated. The nation has taken another step forward into the uncharted territory Mrs May warned of. In truth though, the Brexit road has always been unprecedented and unpredictable. With the massive loss in the Commons, the Prime Minister’s authority has been deeply damaged again. In the weeks since the Parliament resumed from the Christmas break, there have been moves to wrest control off Mrs May. 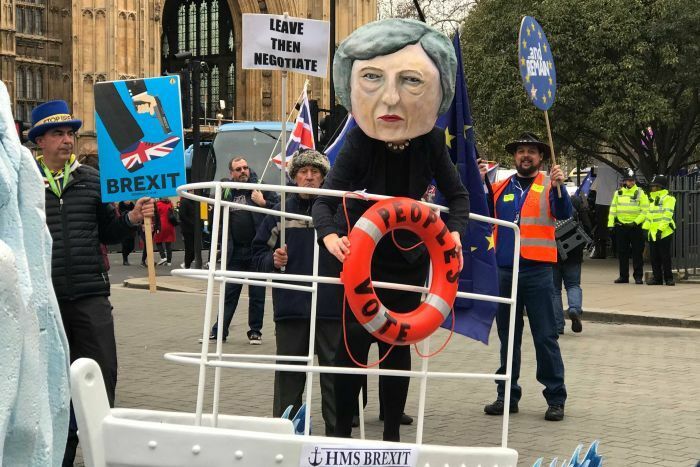 MPs, for instance, voted in favour of a controversial amendment which means the PM is forced back to the Parliament with a revised plan within three days. She needs to be on her feet on the floor of Parliament again on Monday. But despite the moves against her, in her party and in the Parliament, Mrs May is still in control. For now. 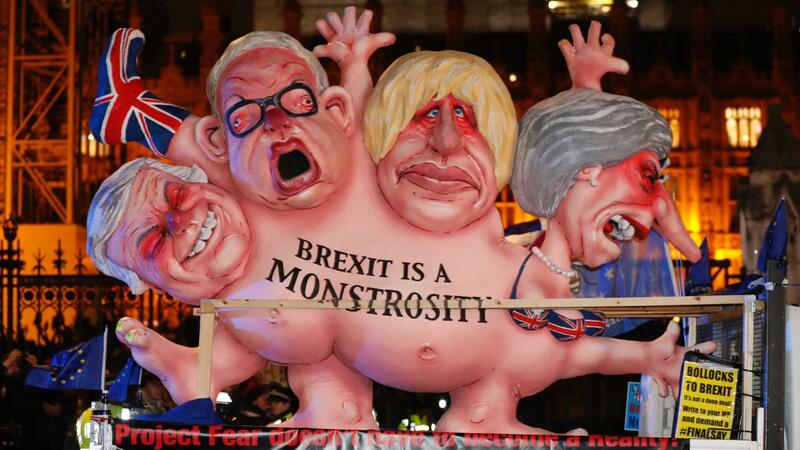 Surviving a no-confidence motion in her leadership late last year means she is safe as Tory party leader for the next 12 months, unless she chooses or is forced by her Cabinet to resign. History shows Mrs May is not one to step aside. Opposition Leader Jeremey Corbyn’s tabling of a no-confidence motion in the Government, which would spark a general election if passed, will fail at this stage when it is voted on in Parliament on Wednesday. The Democratic Unionist Party that the Labour leader would need to secure the numbers has said it would not support the move. And it would be incredibly risky for Mrs May’s Conservative enemies to vote in favour of the motion. After all, they’d be risking their own seats at an election. The Speaker did not allow an amendment on a second referendum and Mrs May is vehemently opposed to it. Without the Government support it would be difficult to secure. This could also push Brexiteers towards a once unthinkable result — a no-deal Brexit. Mrs May will now seek further concessions from the EU and bring her deal back to the Parliament for a second or even third vote. But it is hard to see how she will be ultimately victorious without major change. It’s not surprising that comparisons are now being drawn between the paralysis in the US Government and that in Britain. The world is watching two major democracies unable to maintain political order.